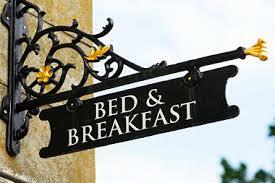 Bed and Breakfast Rye and all Guest Houses in the Rye Bay area are listed below in a random order. Always book directly with your venue. Online travel agent such as Booking.com, expedia, laterooms etc add to your cost of stay. Most venues worldwide have already added 15% to cover the commission so call the venue directly and save money. Ask about Dogs being allowed or children under 14, Parking and late breakfasts. The Bed and breakfast in Rye providers all offer something unique. Some have charging for electric cars, search for the term you need using “at each end” for an exact match.